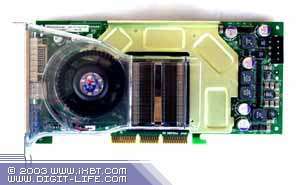 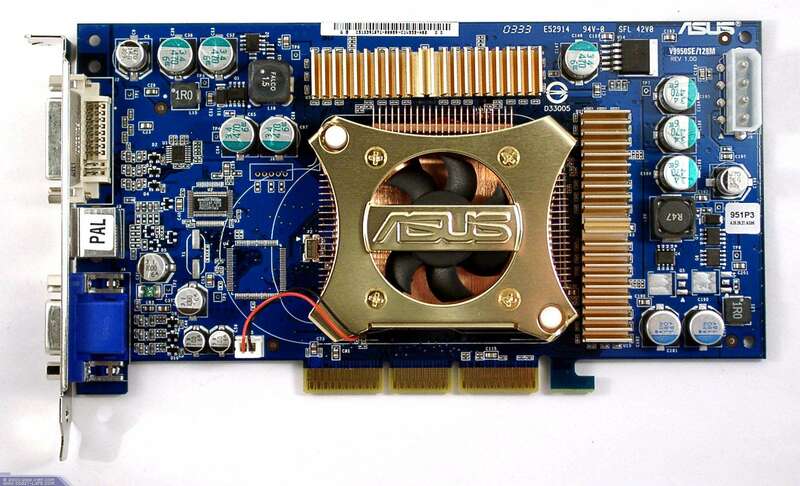 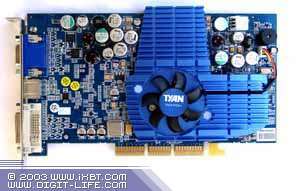 We have recently tested some Low-End video cards (up to US$100) on the latest versions of drivers (for the beginning of December 2003) in modern gaming applications (though most older cards do not support shaders, and they got zero scores in the tests where games without shaders look awful). 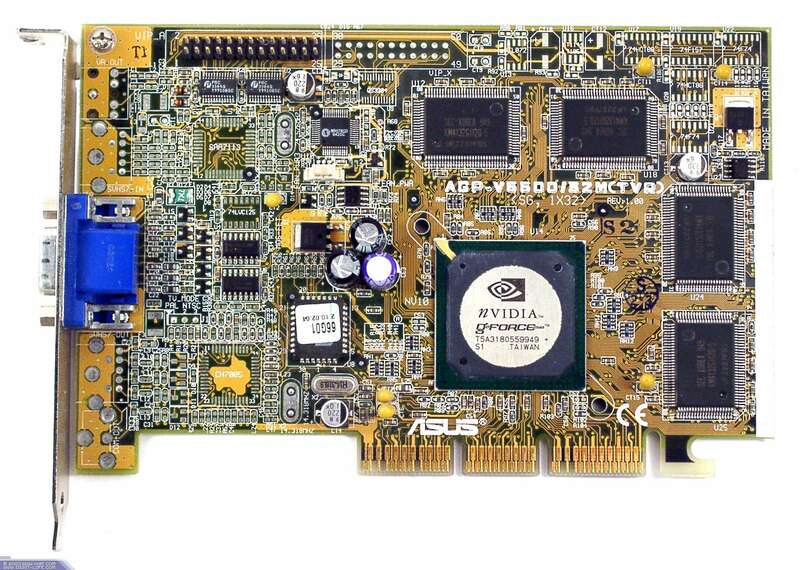 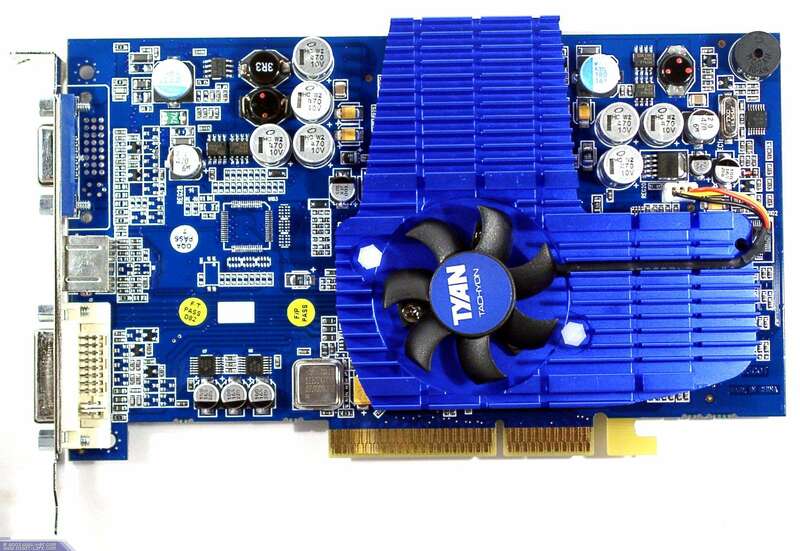 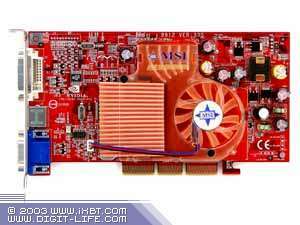 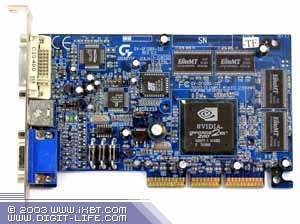 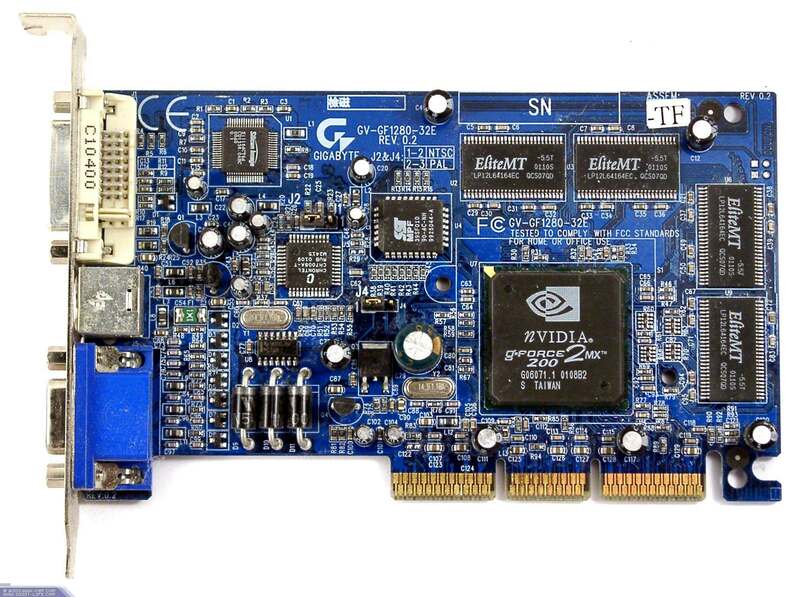 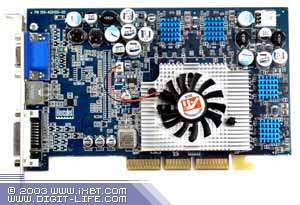 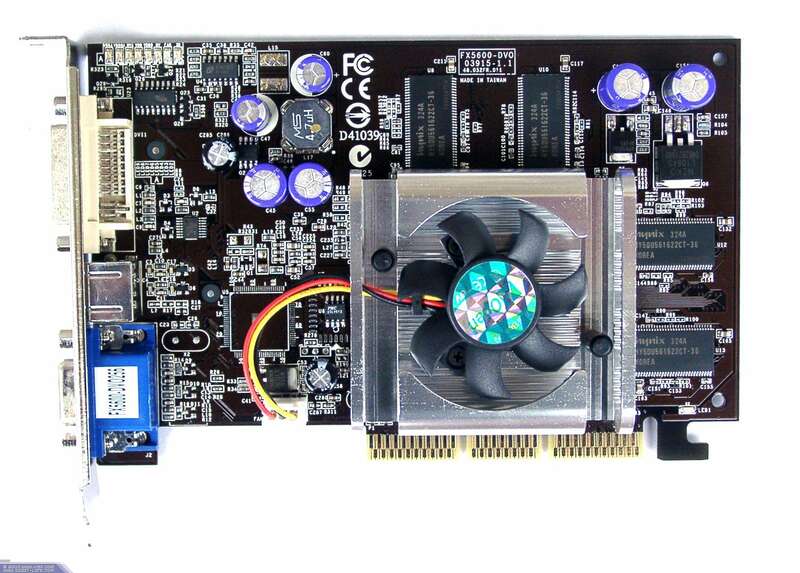 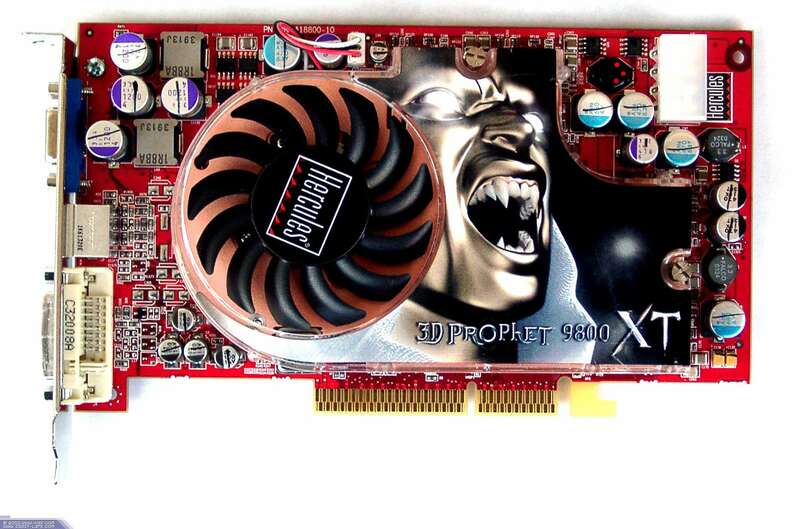 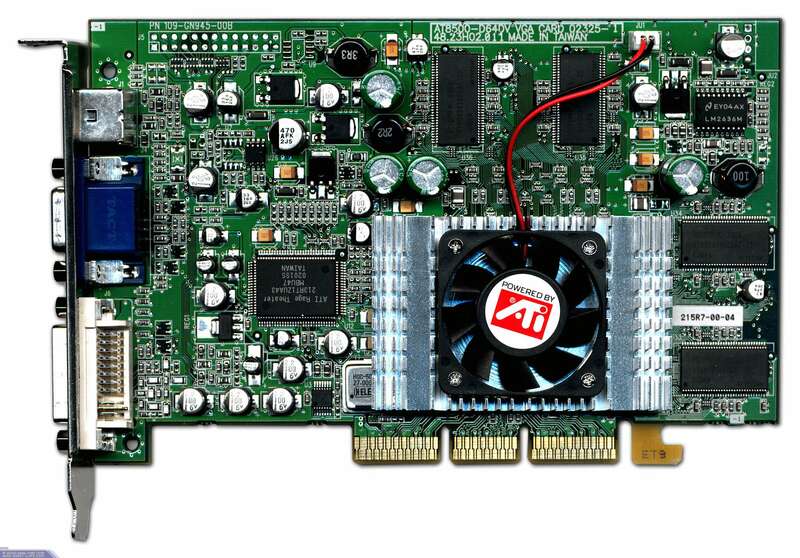 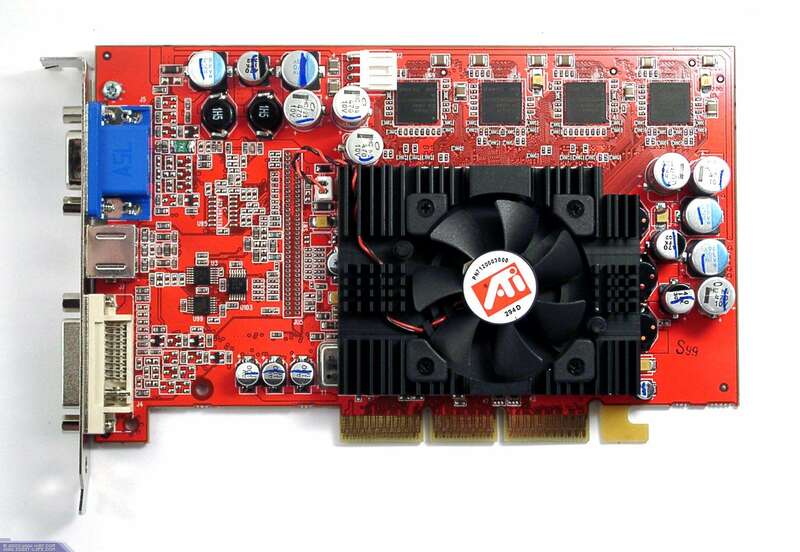 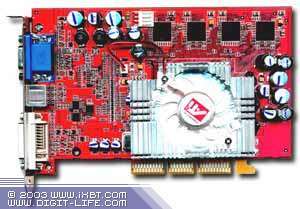 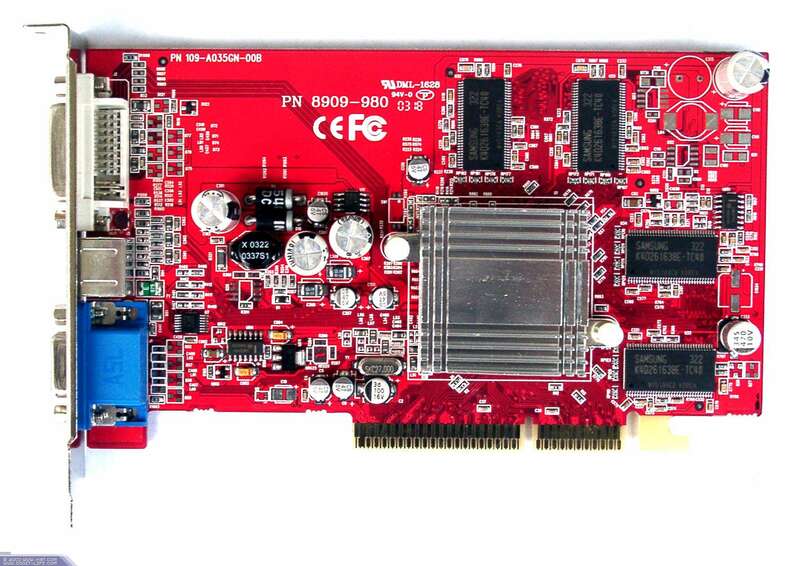 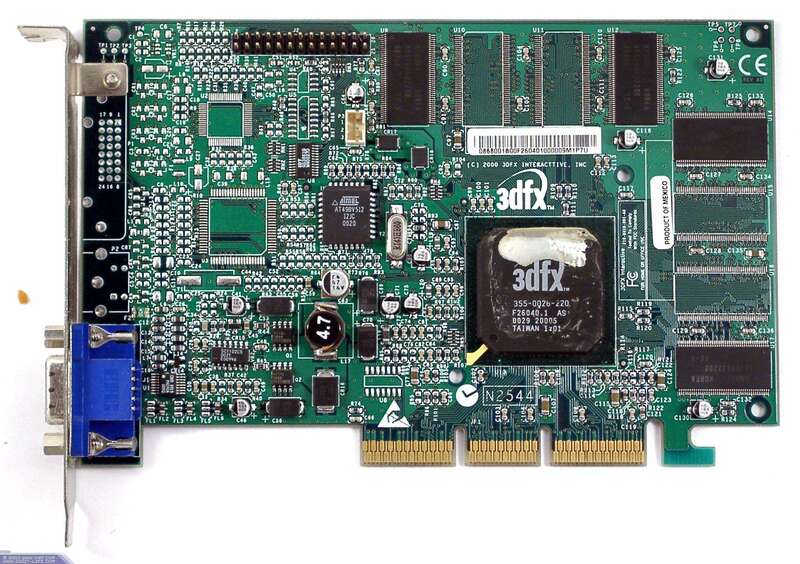 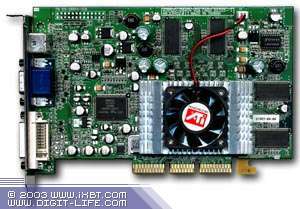 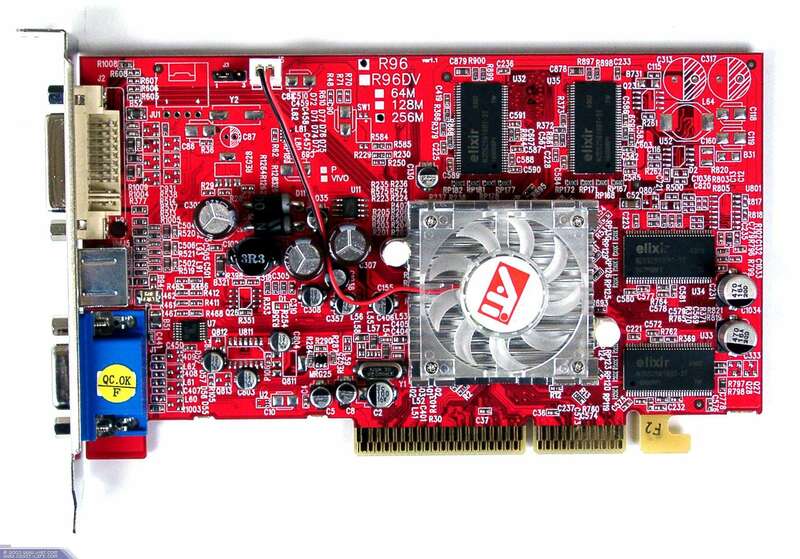 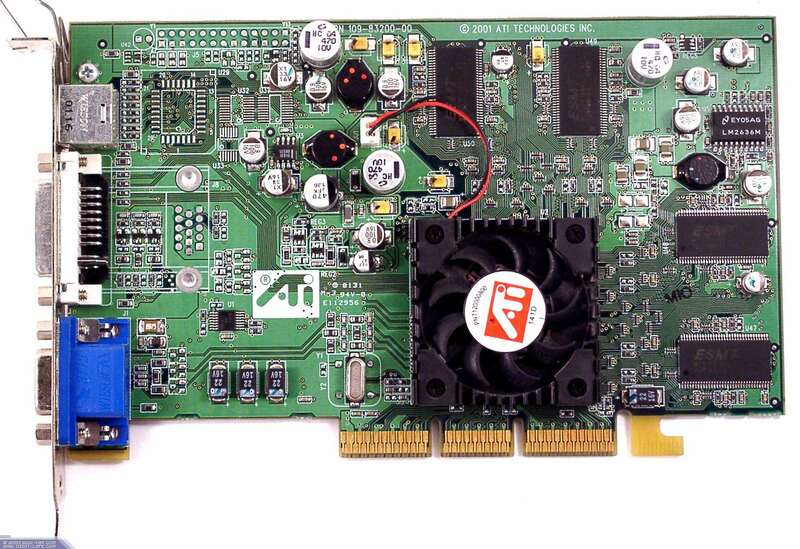 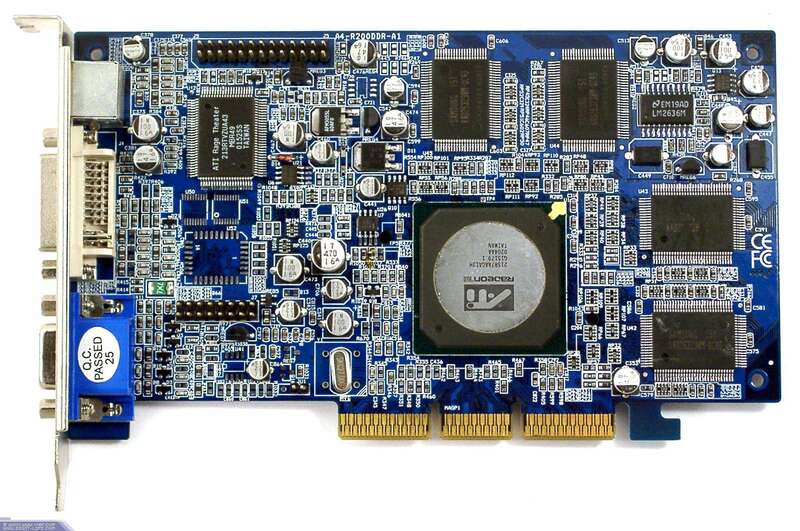 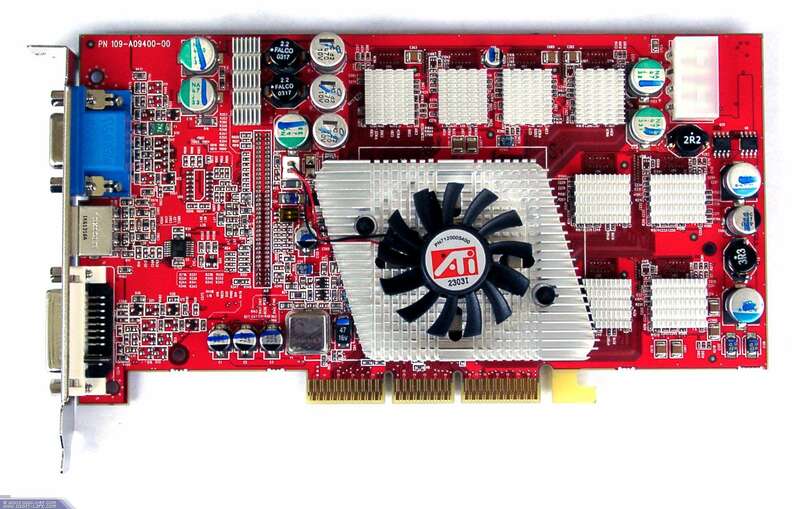 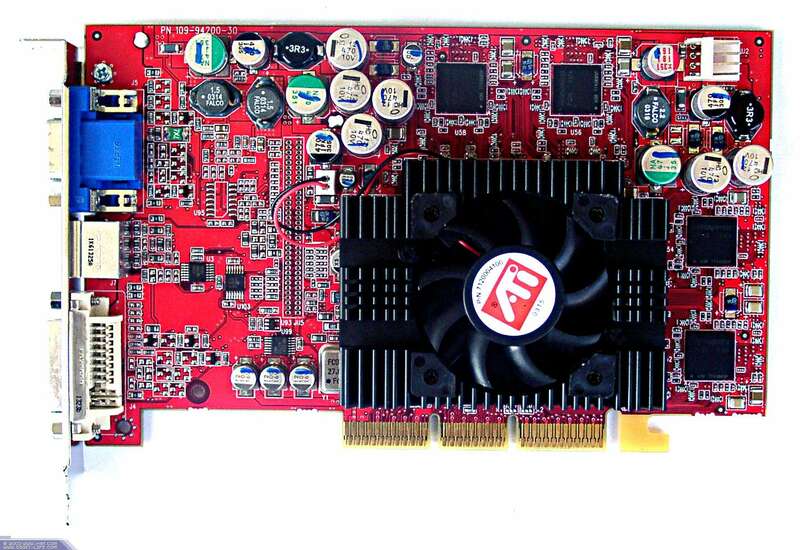 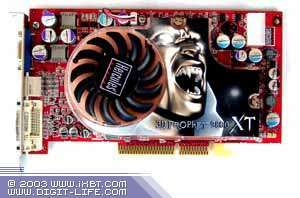 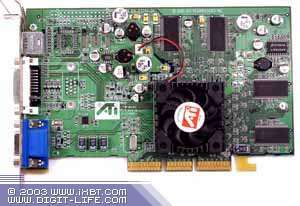 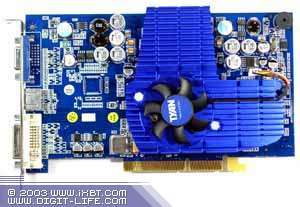 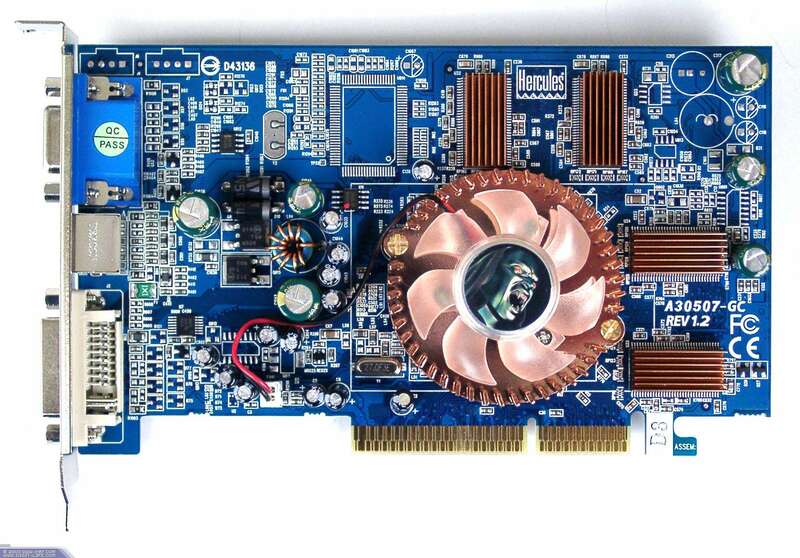 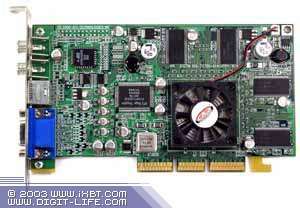 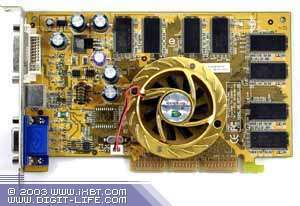 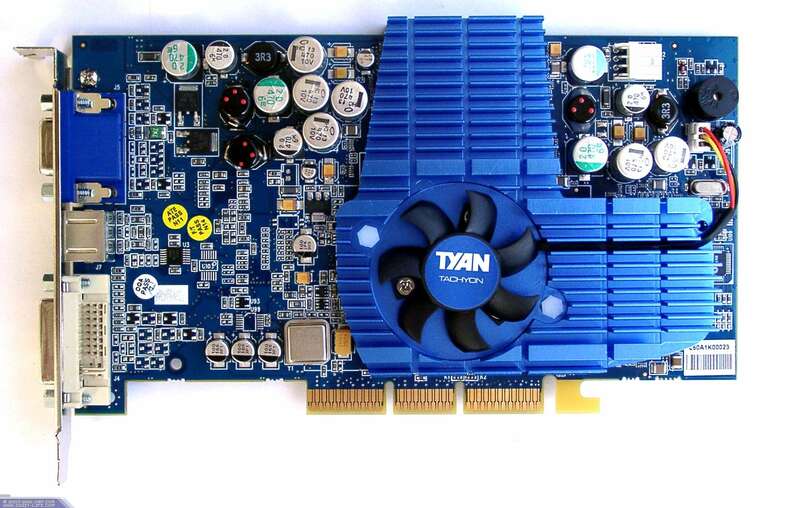 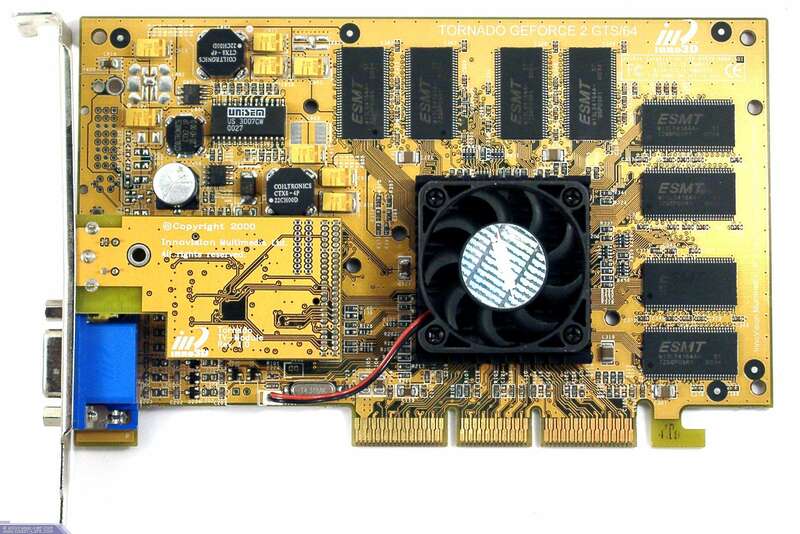 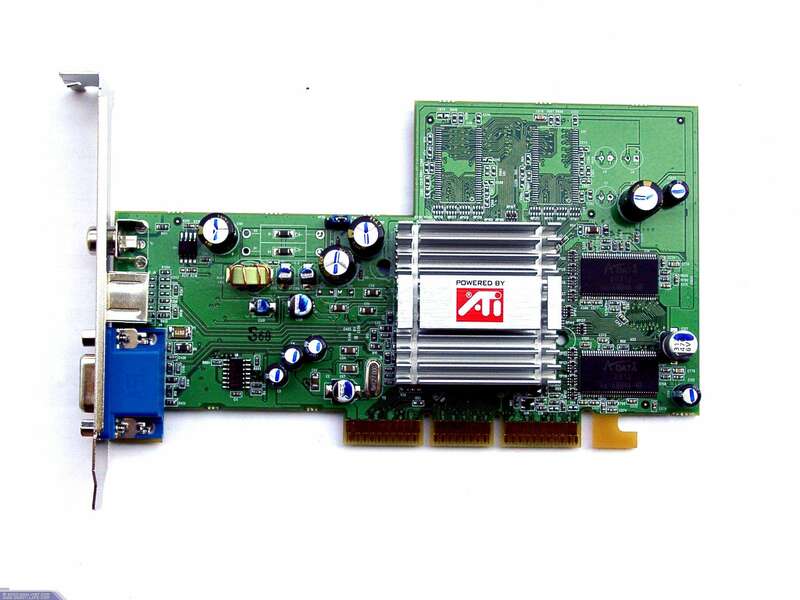 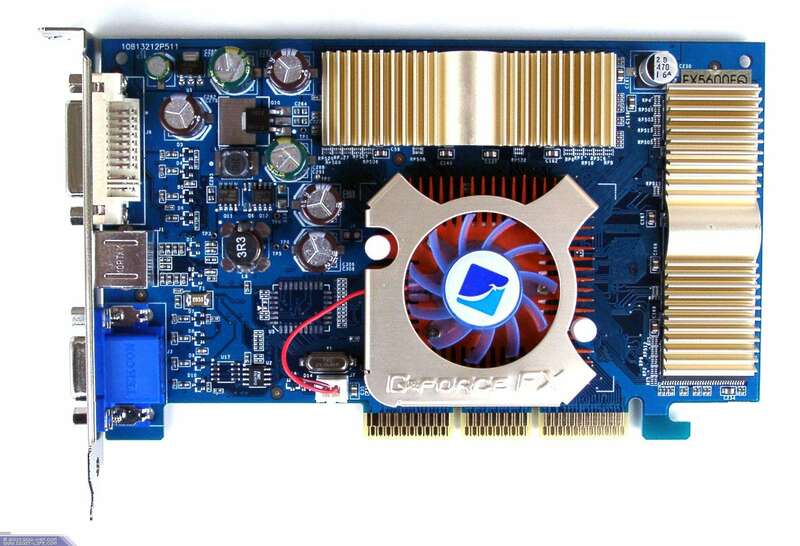 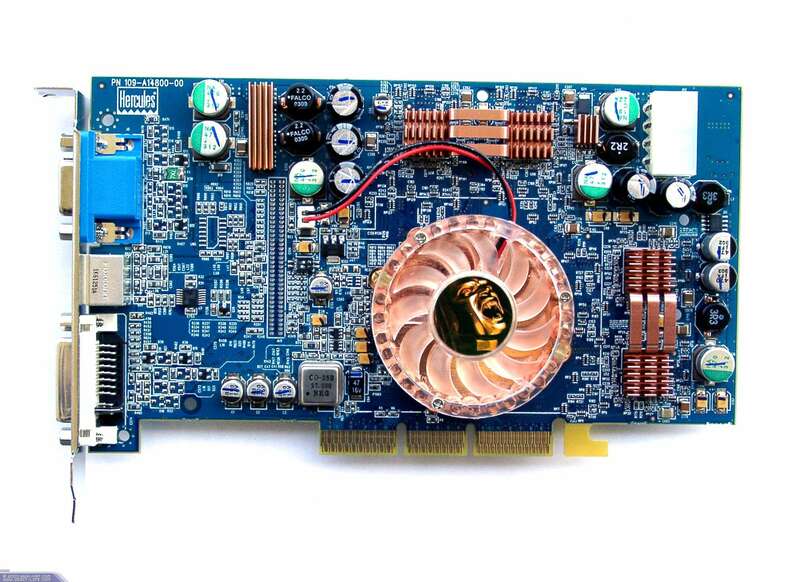 Today we are going to carry out a through complex test of most video cards released in 1999-2003 (but only those which are able to work on modern mainboards requiring AGP power supply of 1.5V, that is why Voodoo3/5 based cards are missed). 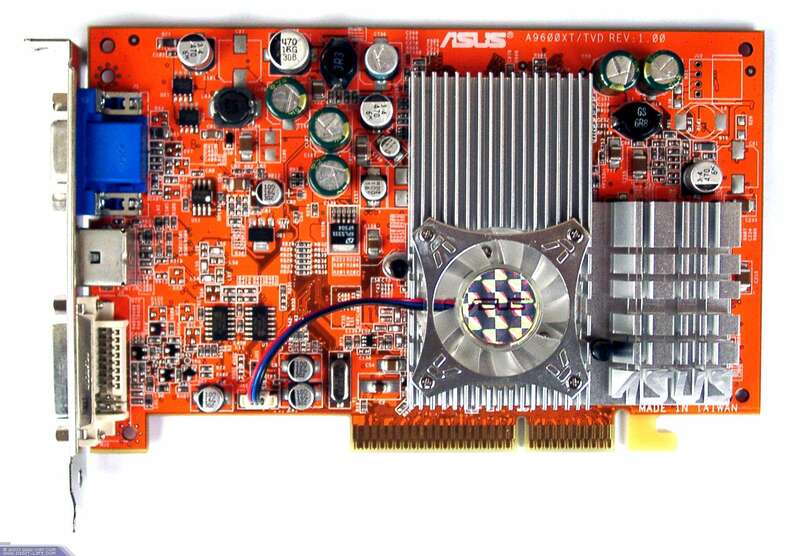 But this is just a summary review, not a comparative analysis as it doesn't make sense to compare speeds of various cards of different generations without accounting for quality because up-to-date accelerators deliver perfect gameplay with AA and anisotropy enabled, in contrast to video cards of previous generations. 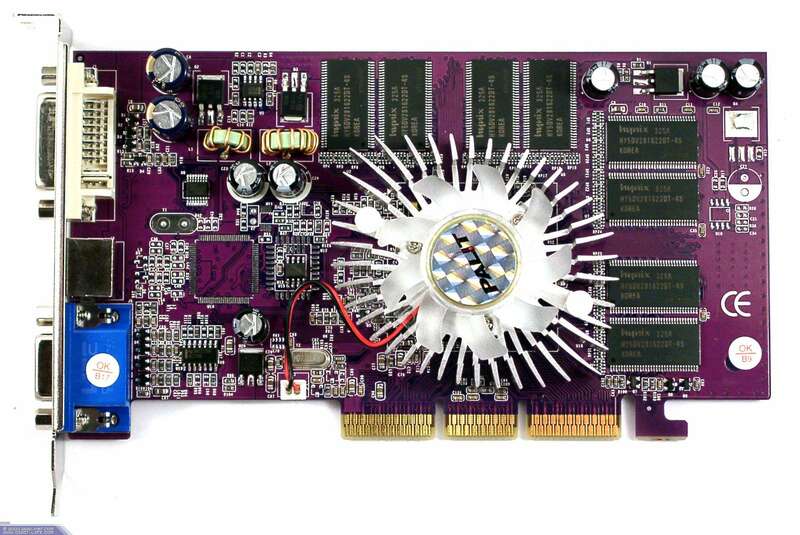 I selected 80 cards from the collection of our 3Digests of different times including those from the latest 3Digests. 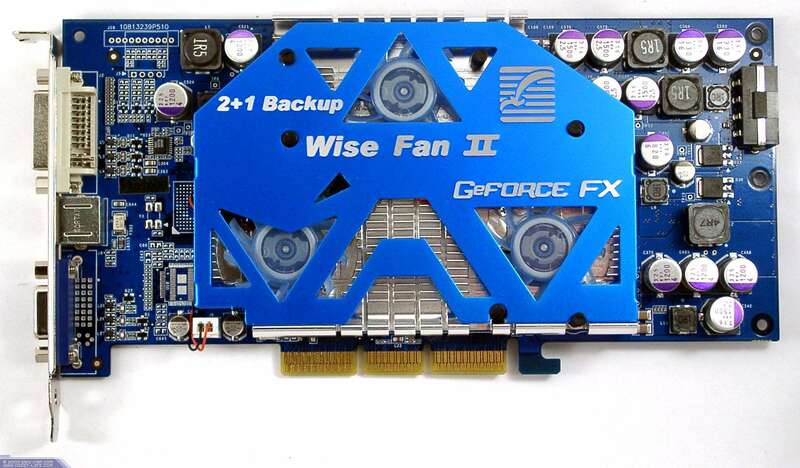 Some of the cards are borrowed from traders. 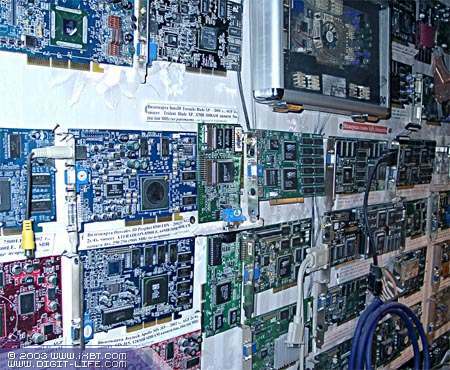 The tests were carried out in two resolutions: 800x600 (to relieve suffering of the low-end cards) and 1024x768 as this is the most frequently used resolution today. 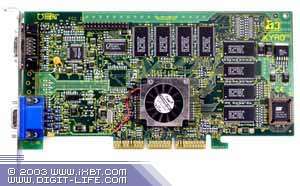 Quality (of the modern cards) is studied in 3Digests. 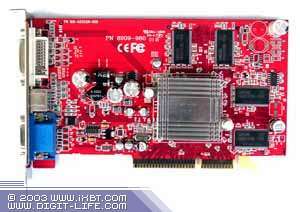 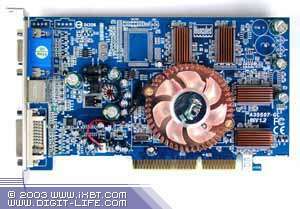 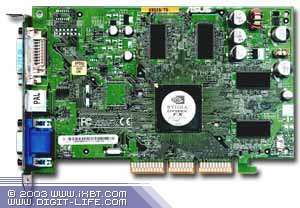 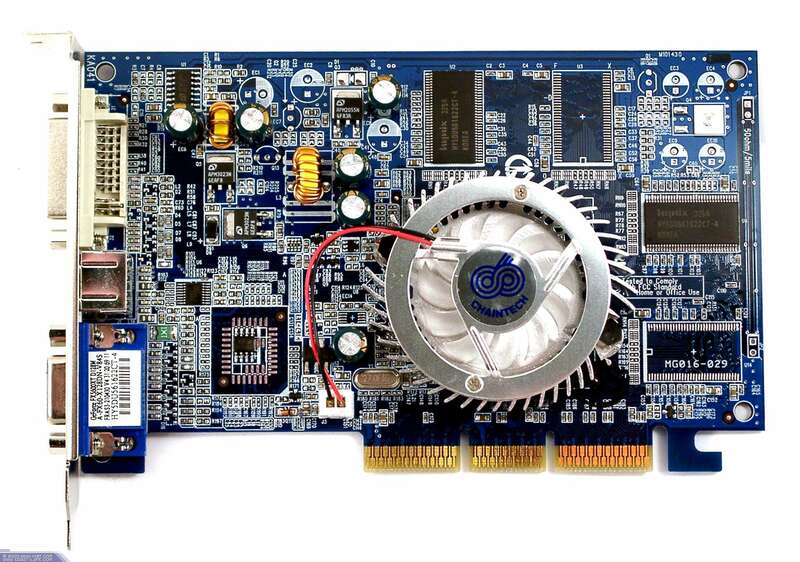 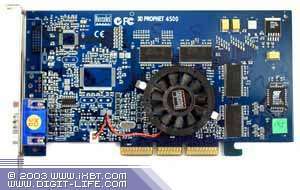 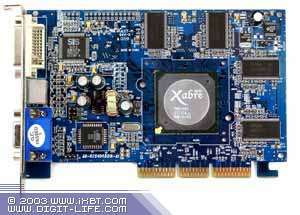 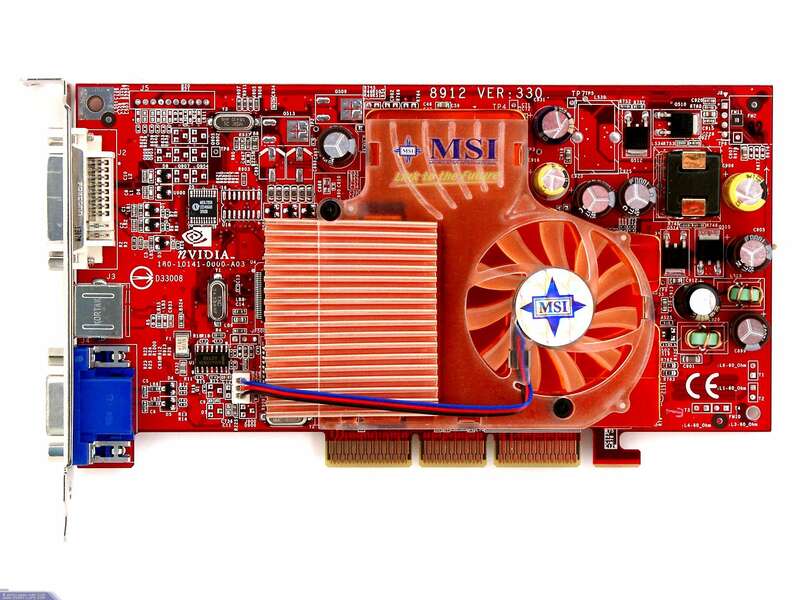 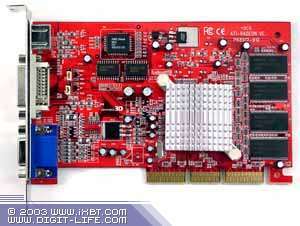 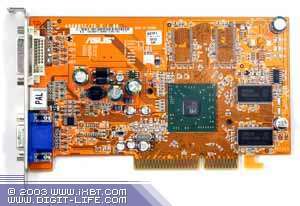 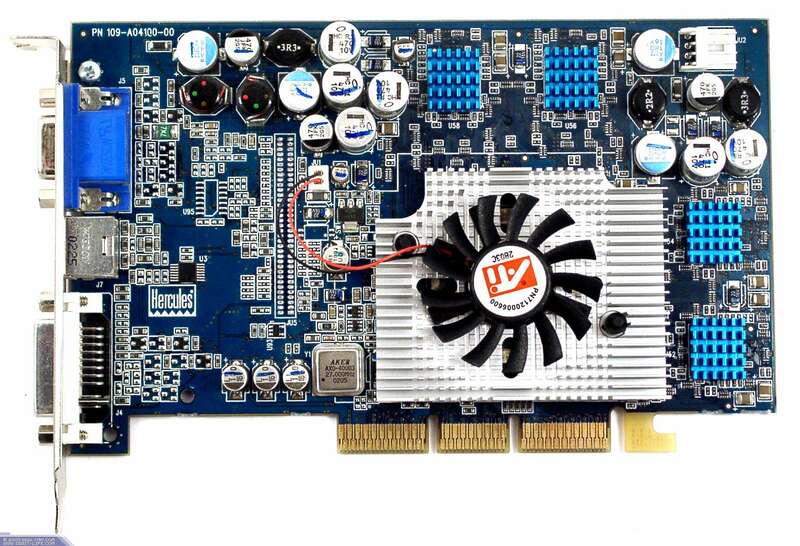 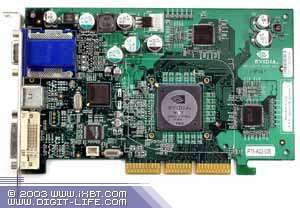 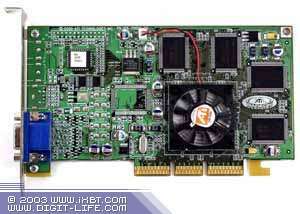 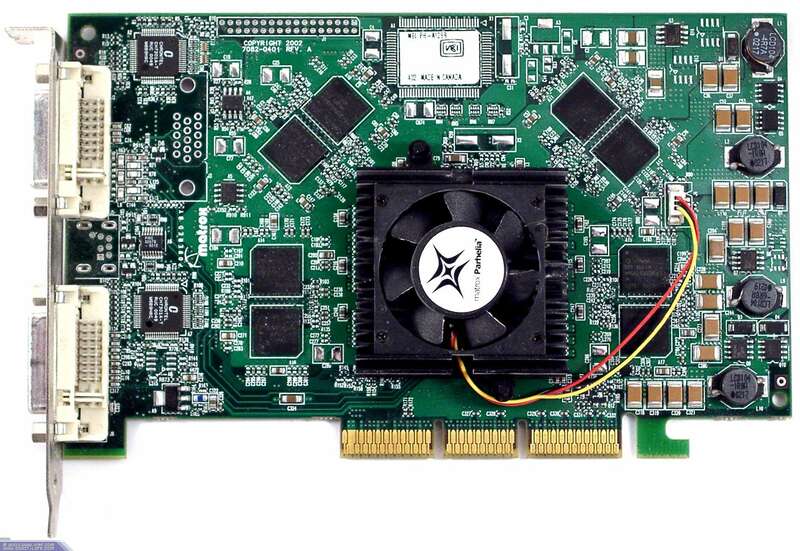 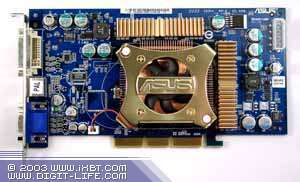 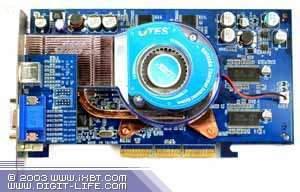 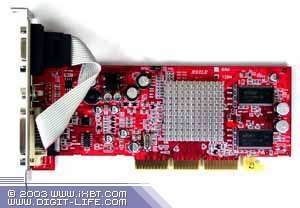 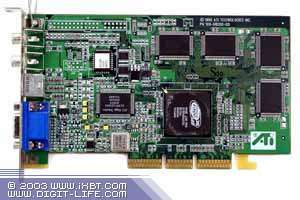 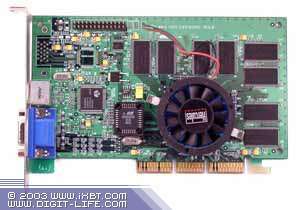 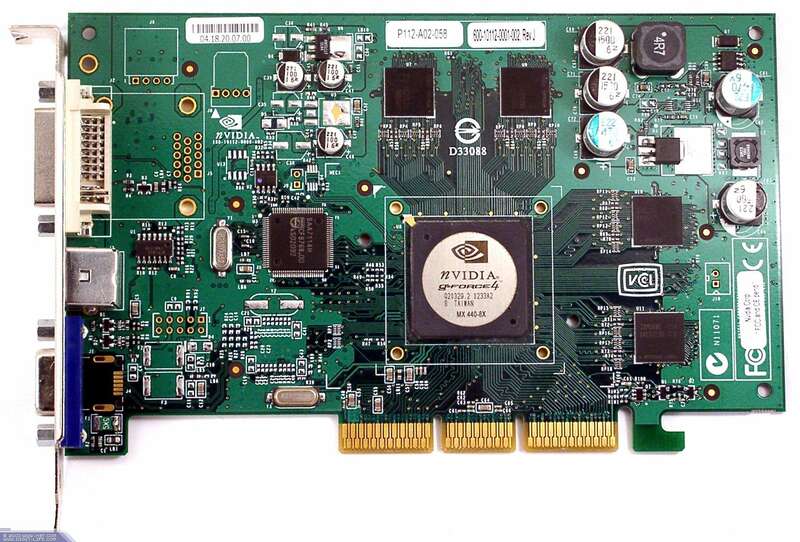 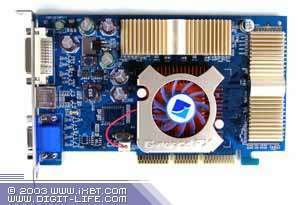 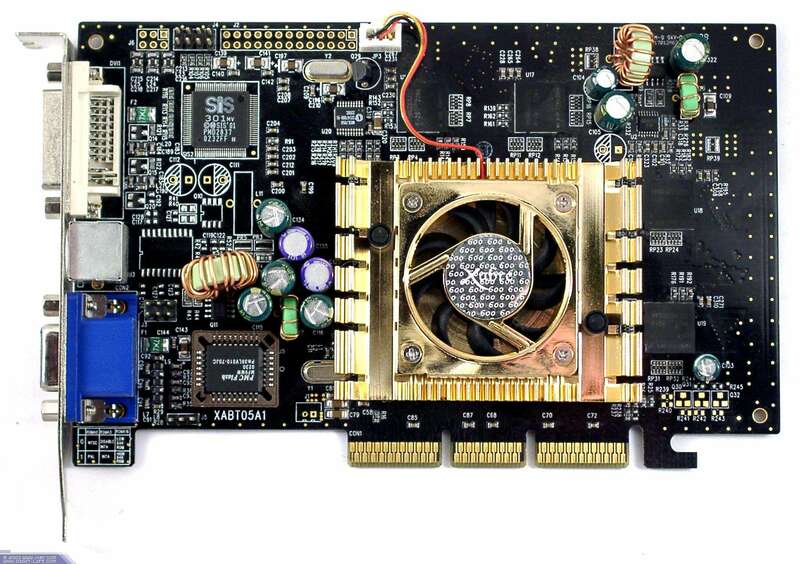 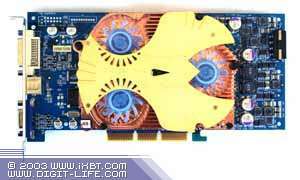 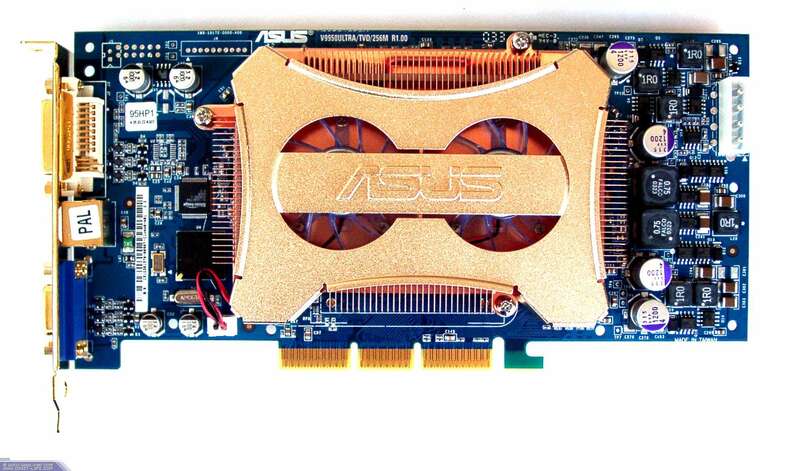 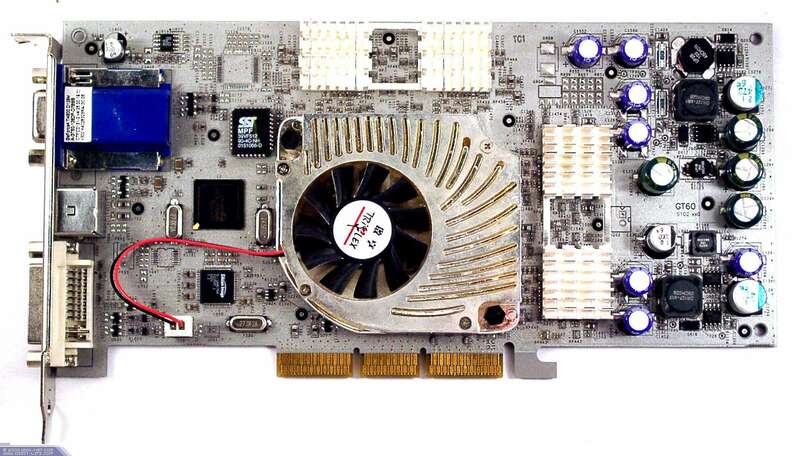 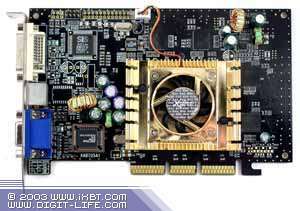 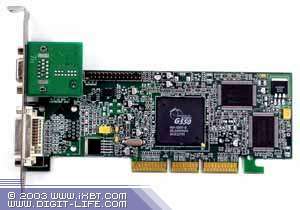 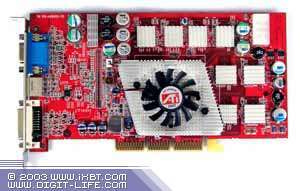 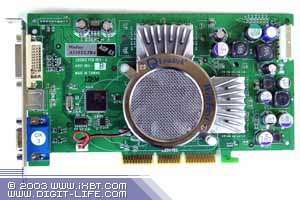 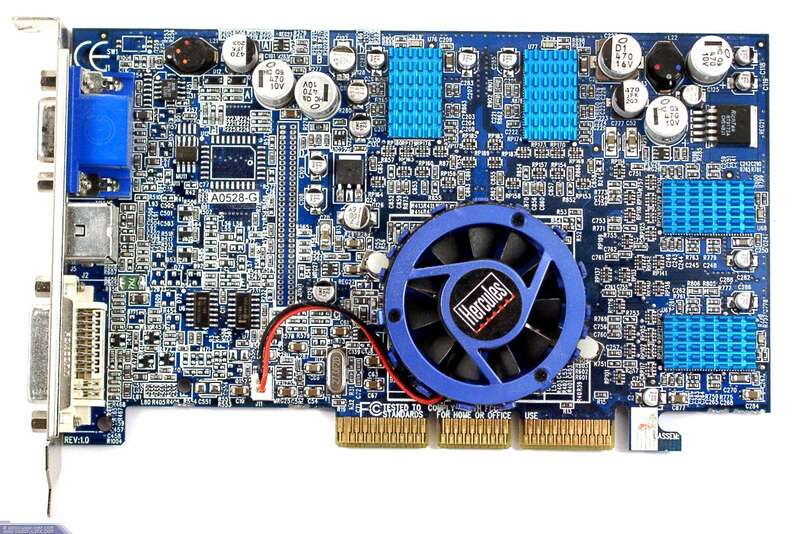 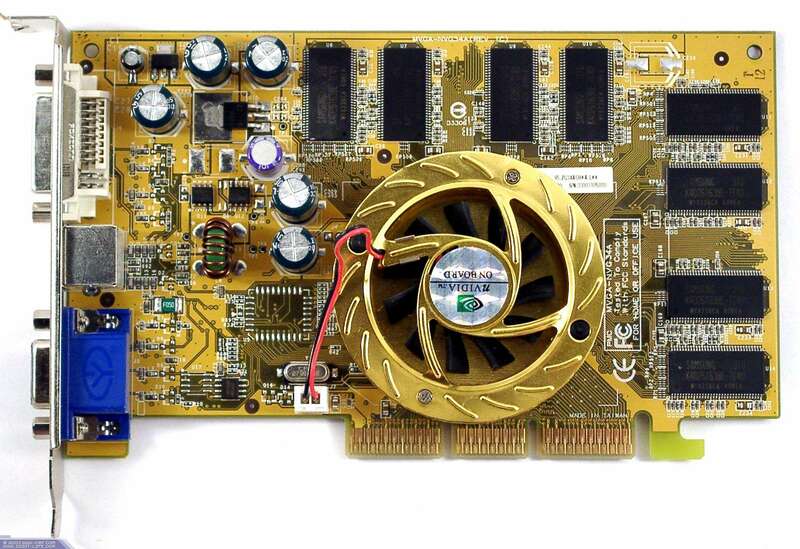 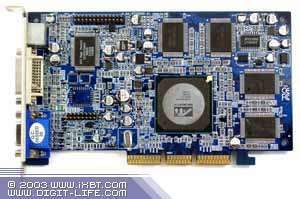 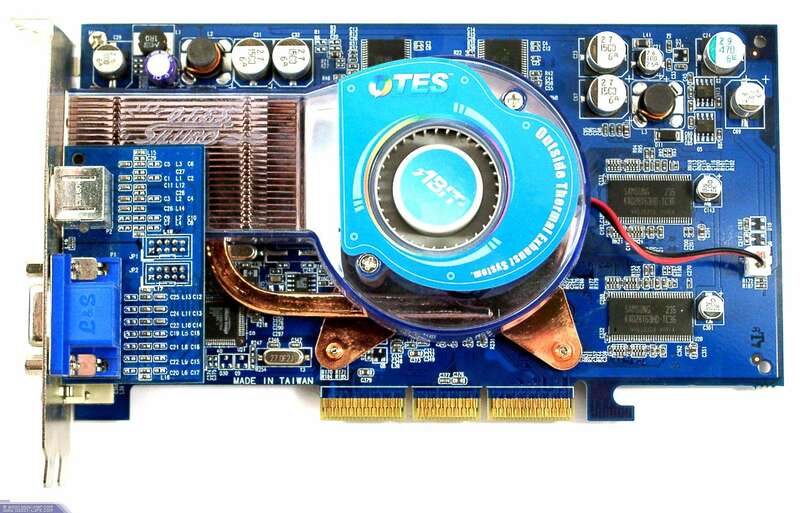 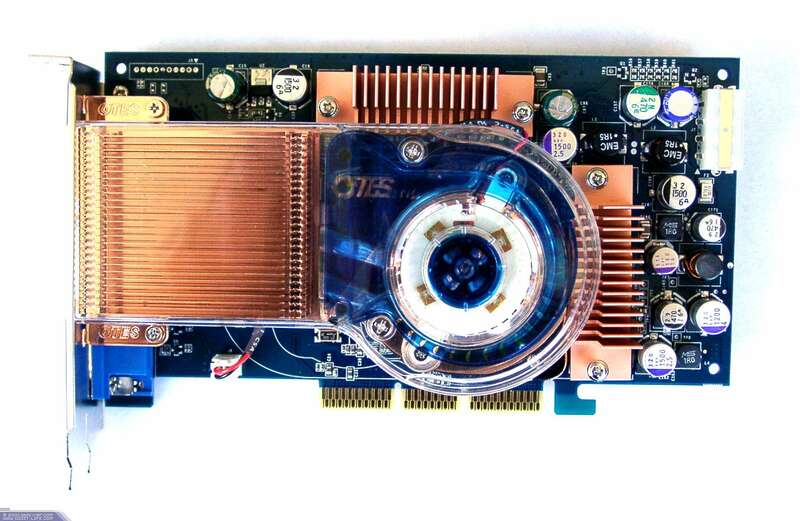 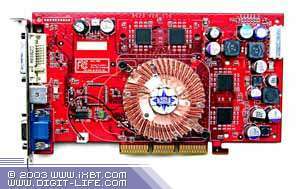 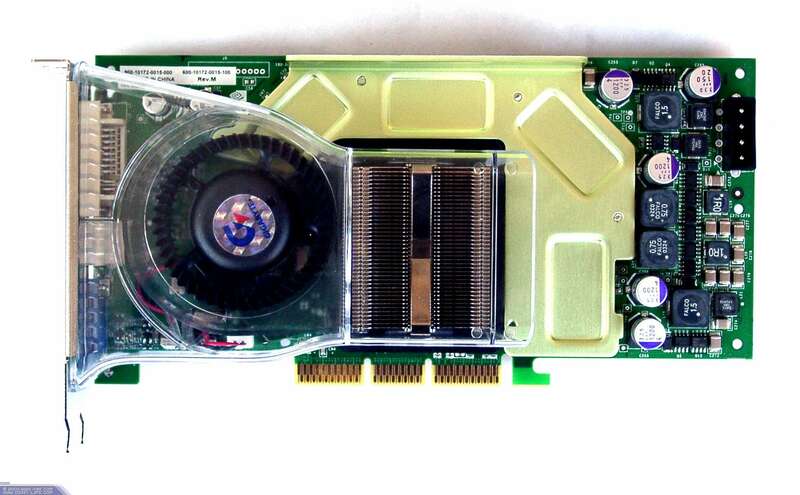 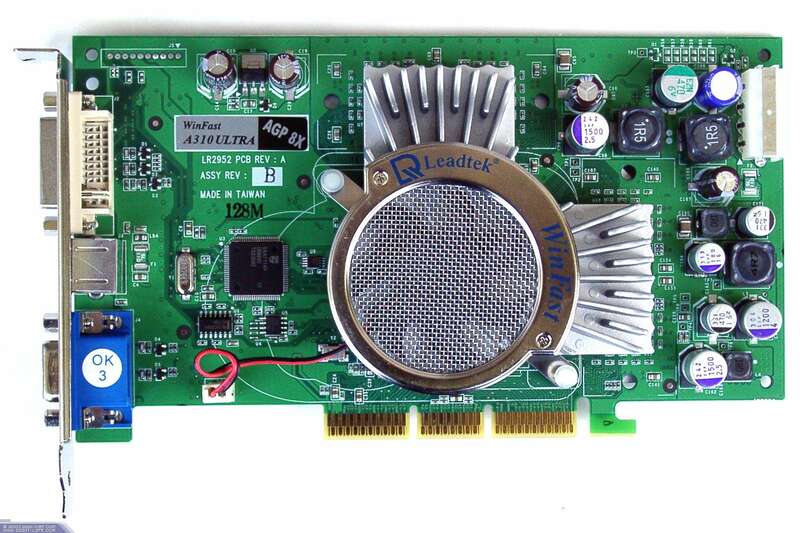 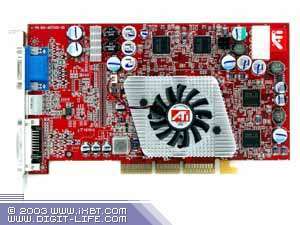 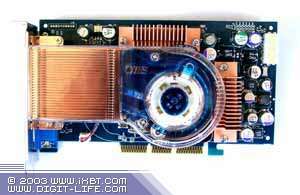 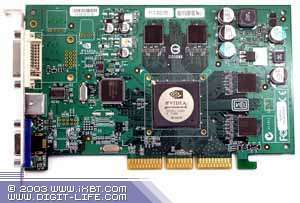 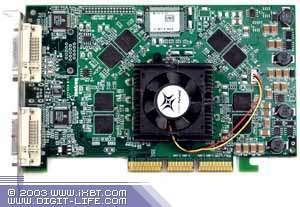 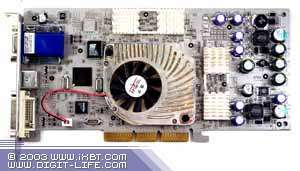 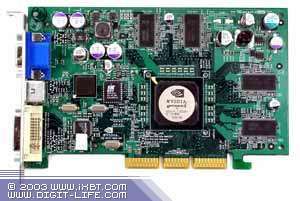 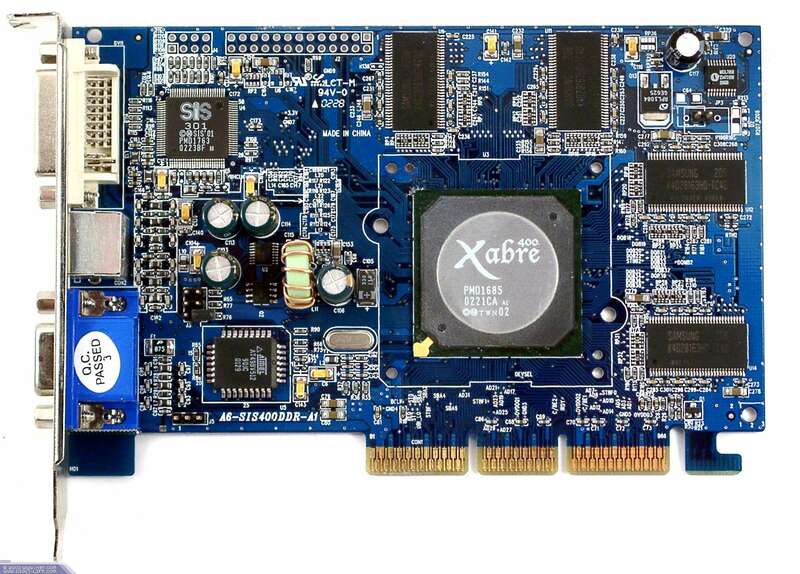 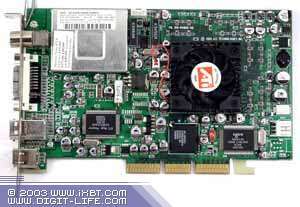 Matrox G550 - 5.91.008; Parhelia - 1.05.00.107. 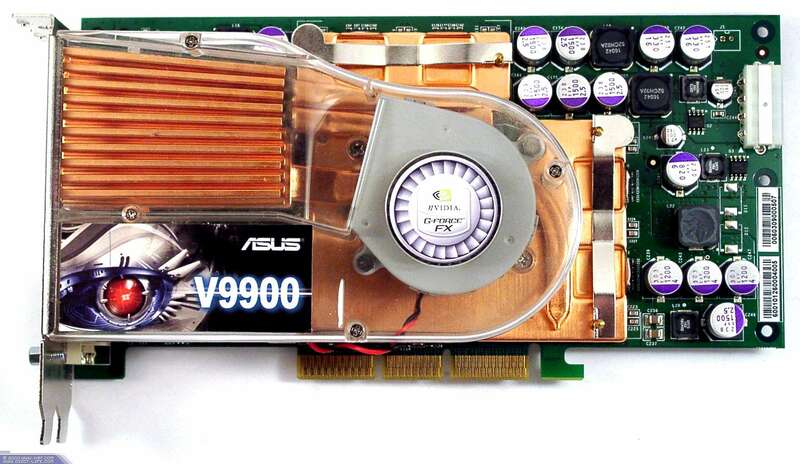 Below you will see that weak GPUs perform quite poorly in modern games; just remember that processors and platforms do not have a strong effect on performance though they help powerful cards to enable their full potential. 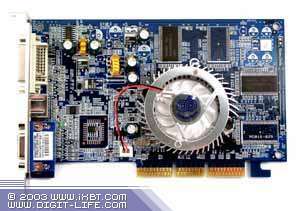 RightMark 3D v.0.4 (one of the gaming scenes) - DirectX 8.1, Dot3, cube texturing, shadow buffers, vertex and pixel shaders (1.1, 1.4). 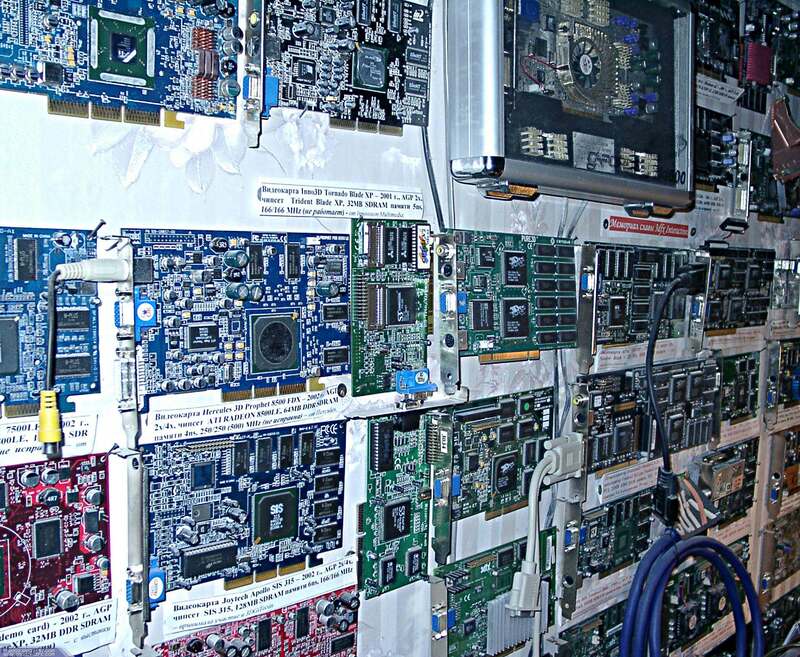 If you need the demo benchmarks please email me. 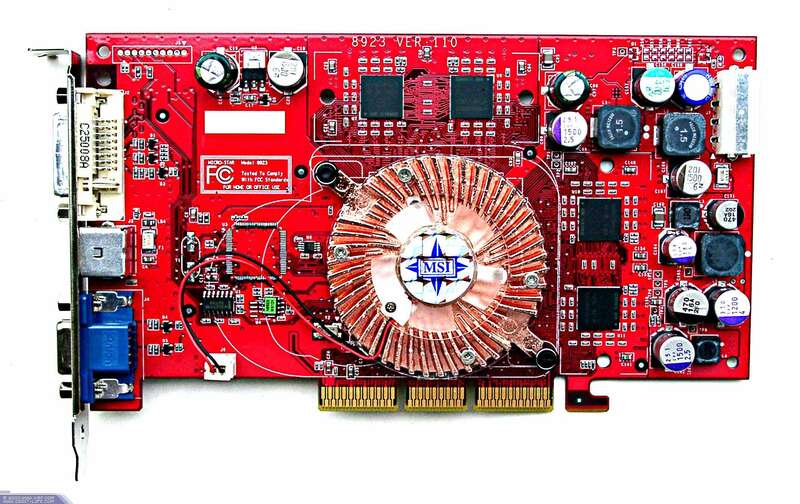 The video cards that do not support shaders are not tested in this application. 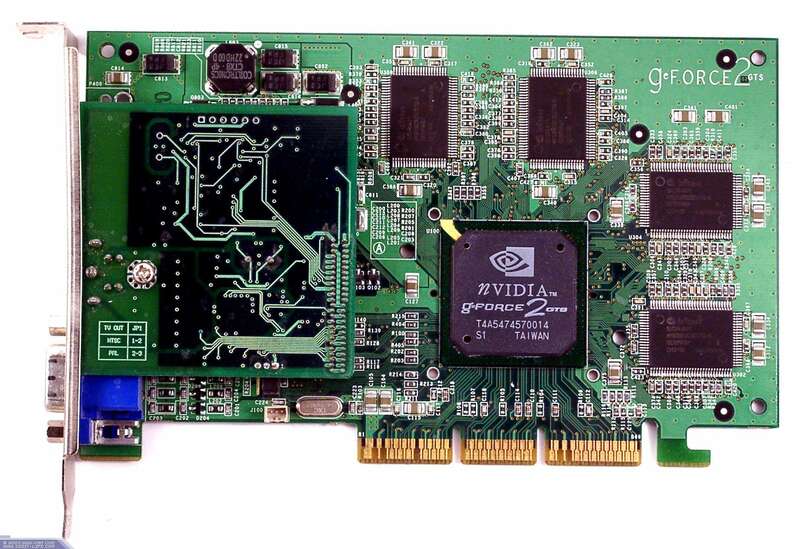 This game can run without shaders but quality suffers very much and I didn't include scores of video cards that do not support them into the summary diagram. 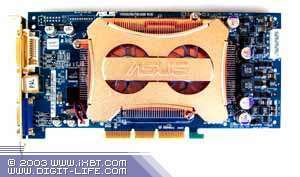 Using this table (Excel 2003) you can draw up your own diagrams. 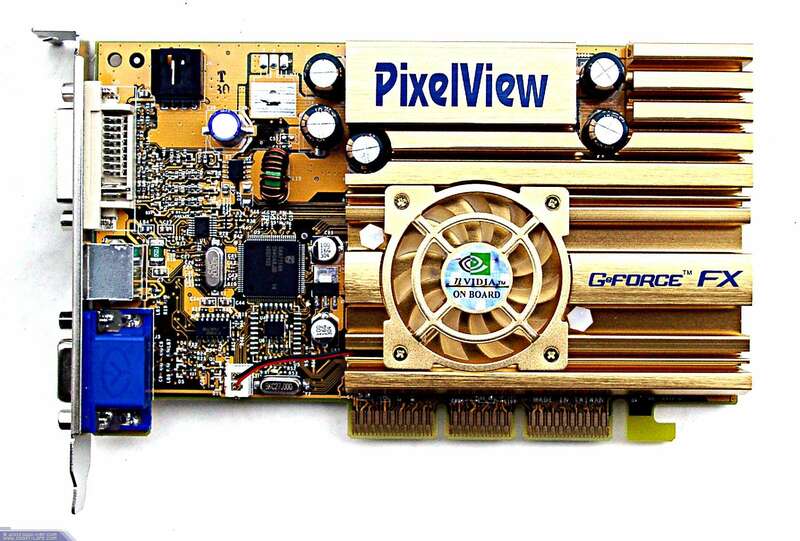 The diagrams perfectly outline the situation in the graphics sector. 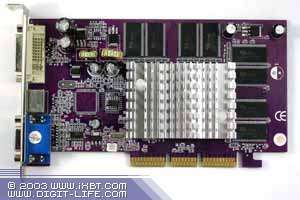 You can even estimate whether one or another card is worth buying. 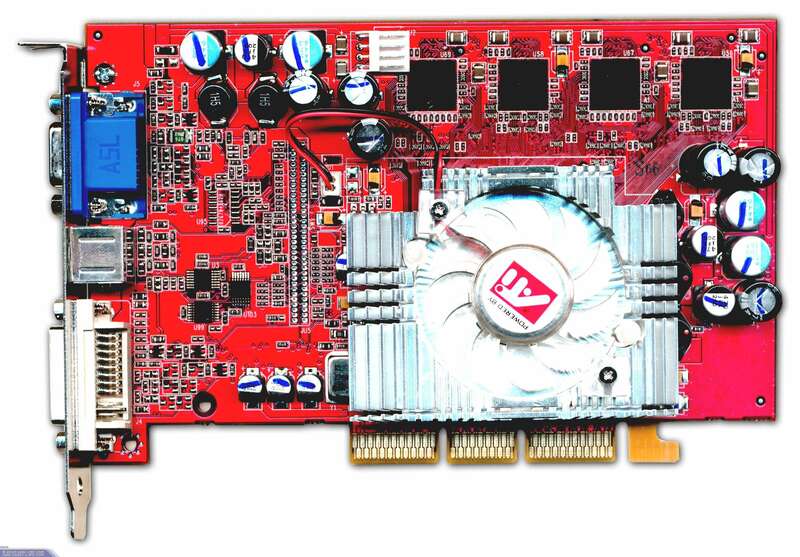 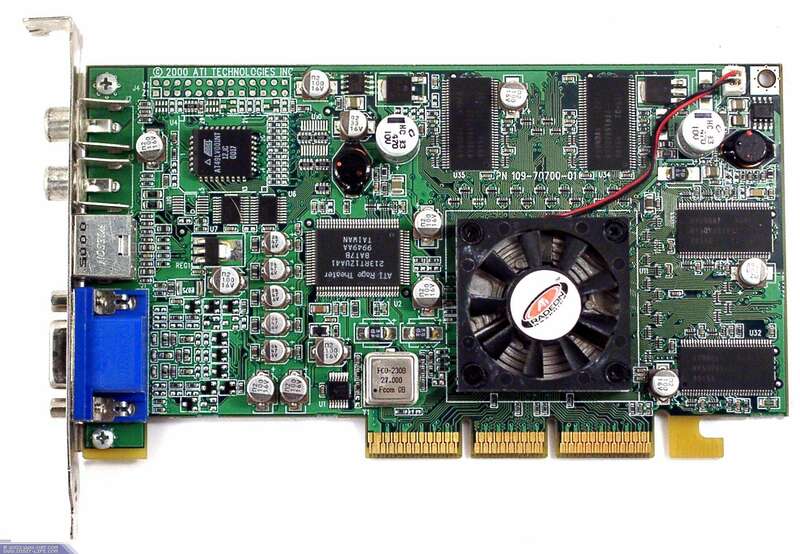 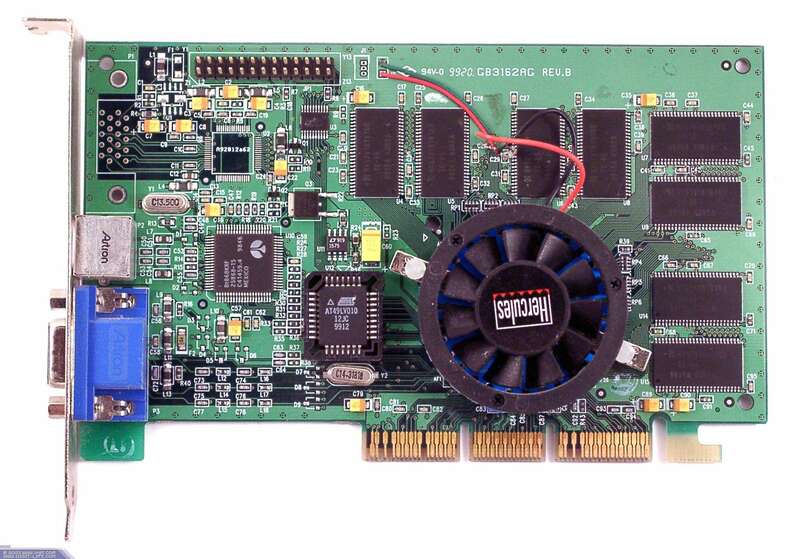 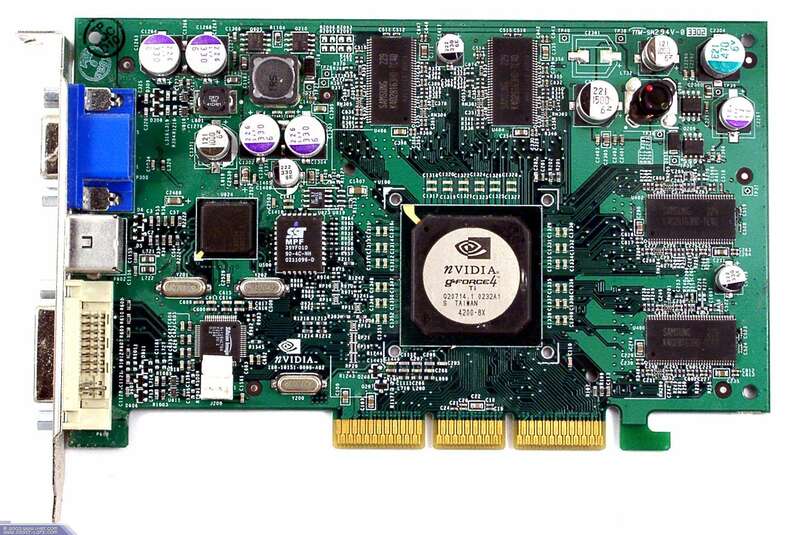 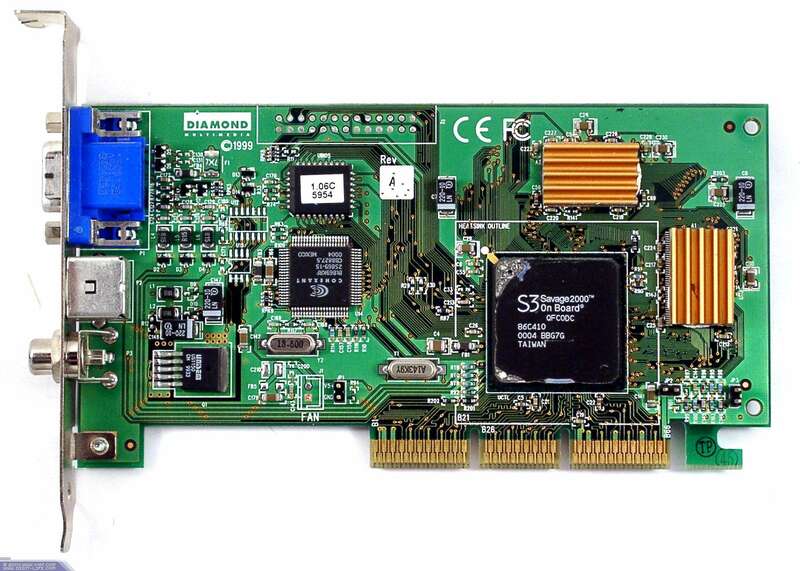 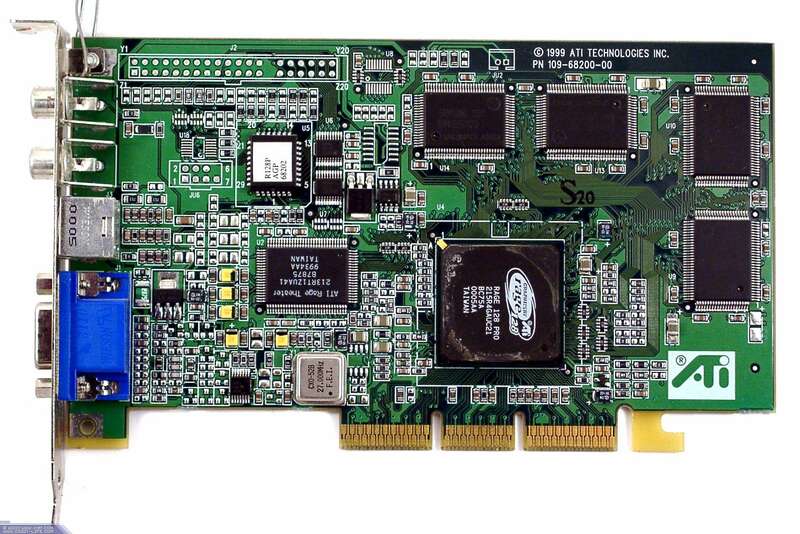 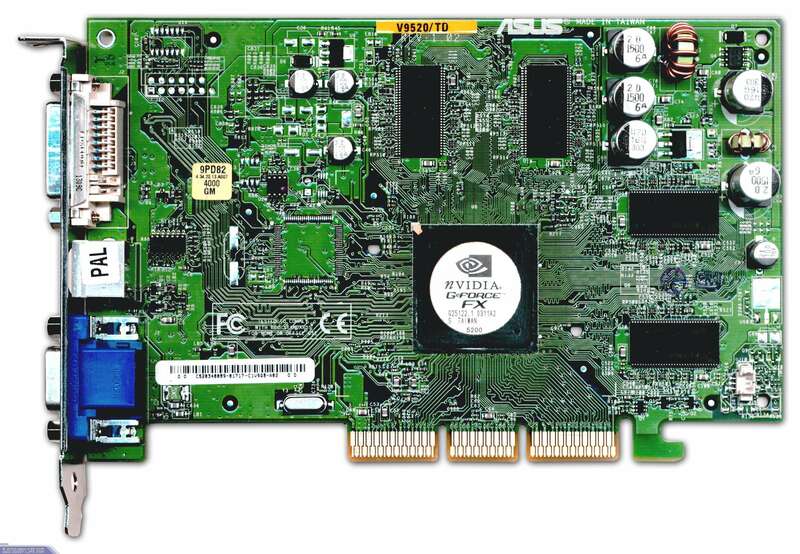 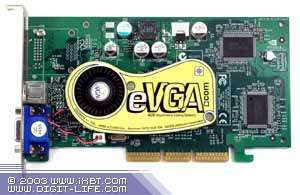 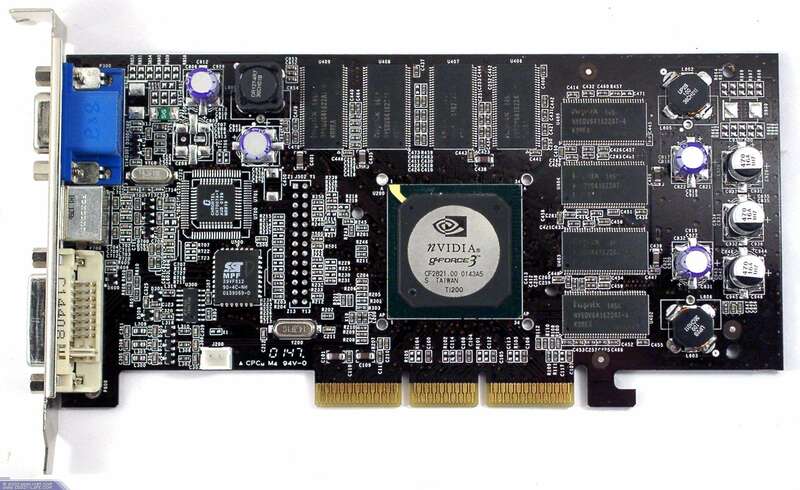 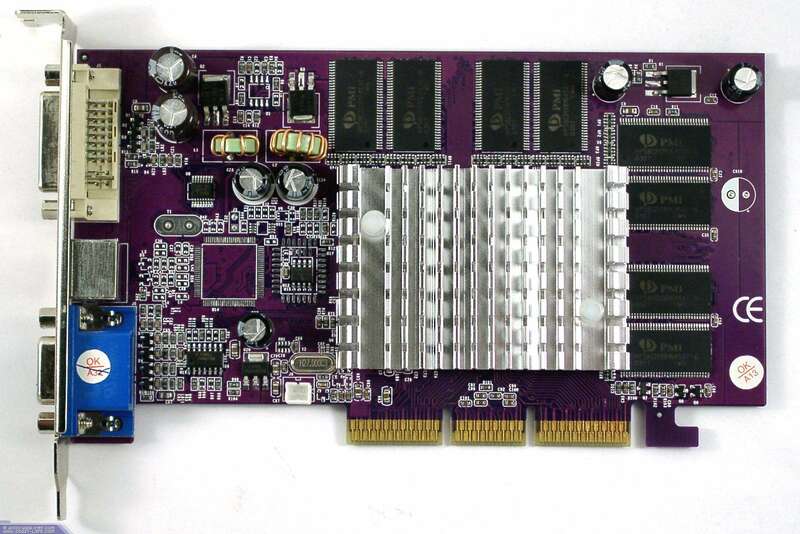 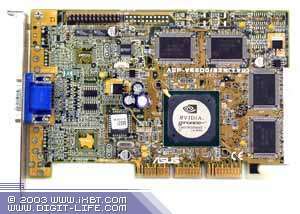 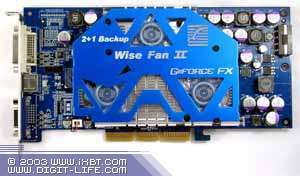 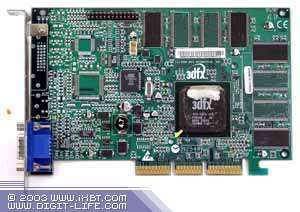 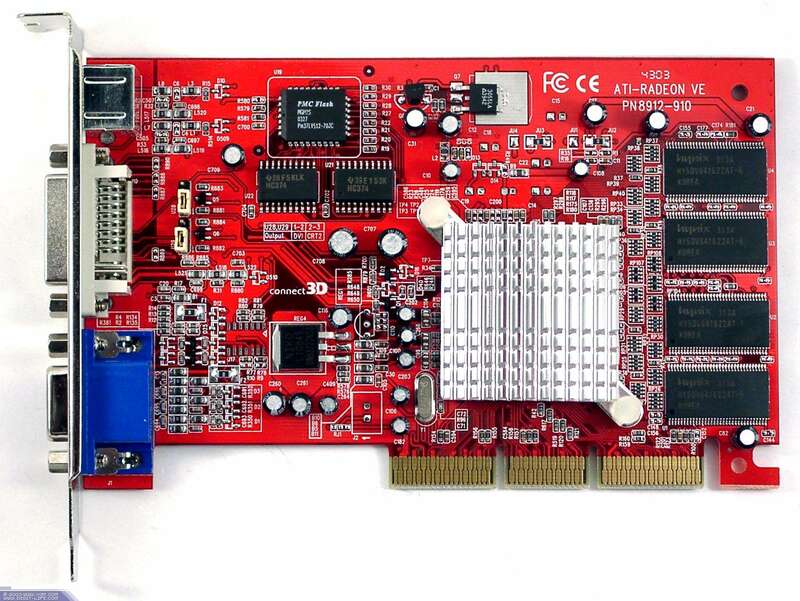 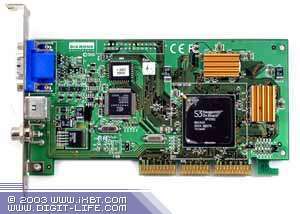 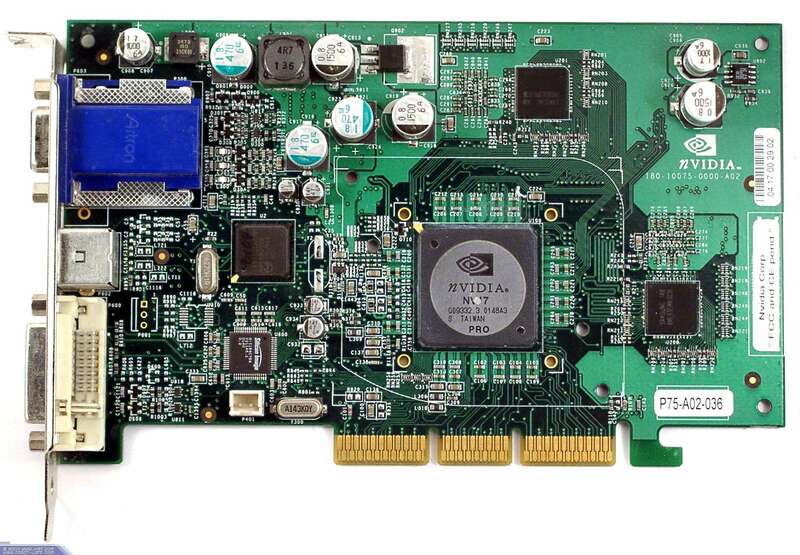 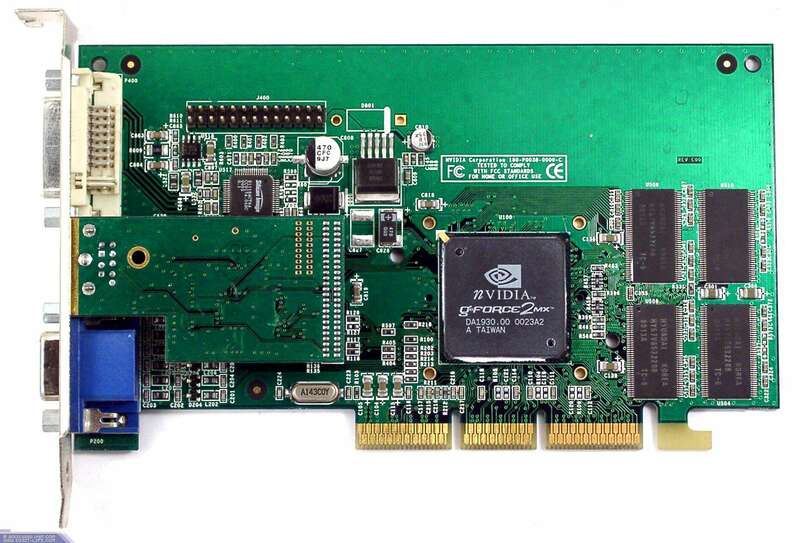 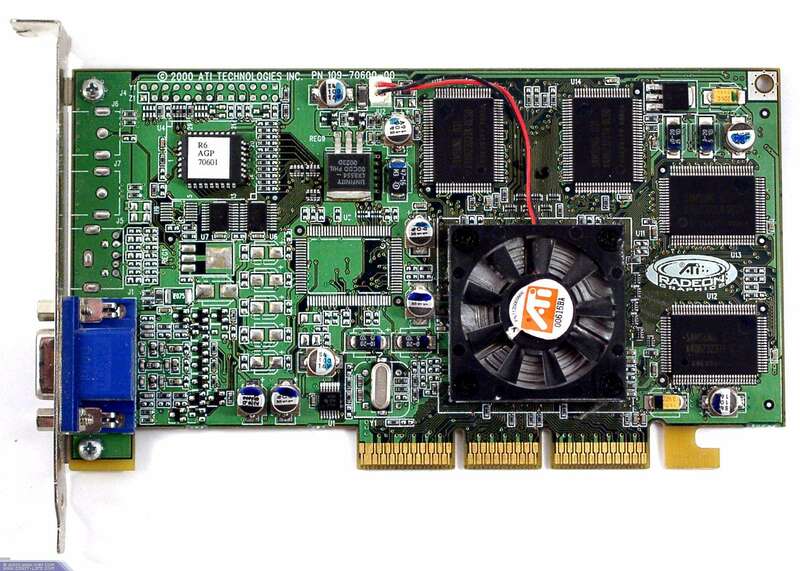 Just note that the Savage4/Savage2000 (OpenGL) and KYRO/KYRO II based cards had quality problems. 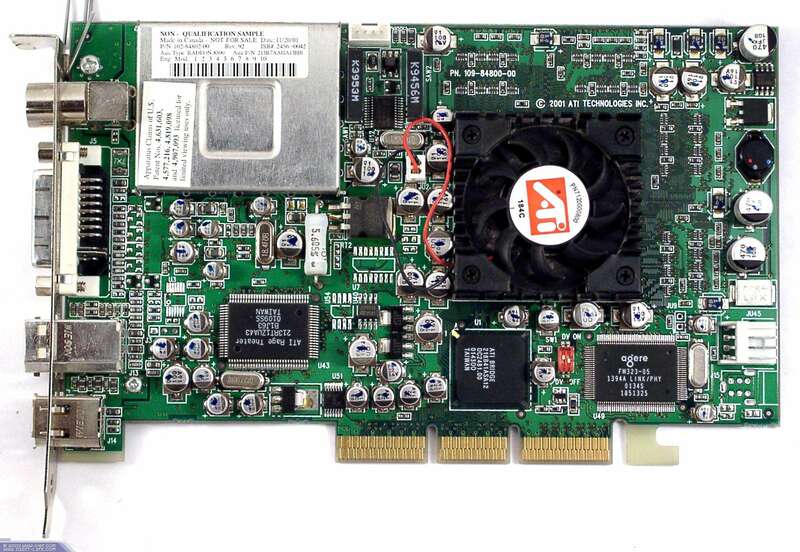 In the first case it's clear that the drivers are quite old, and S3 disappeared before it got a chance to bring out drivers for the Windows XP. 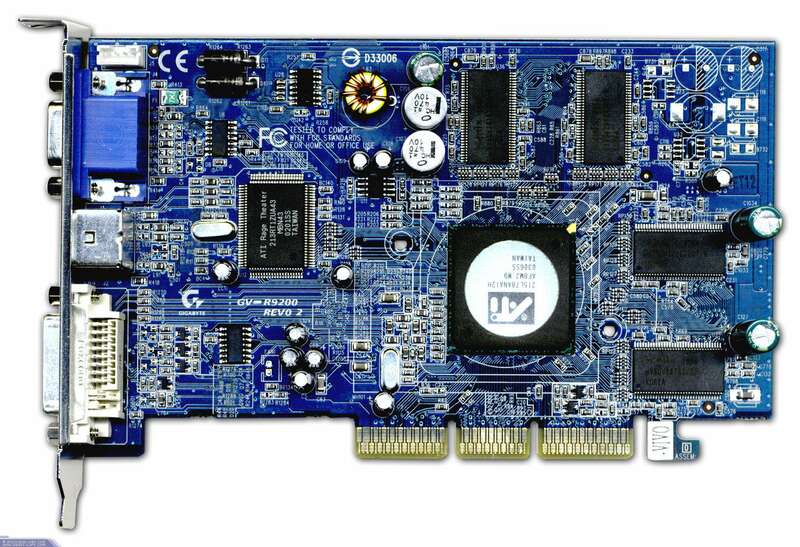 In the other case there must be a problem of compatibility of the KYRO and i875P based board. 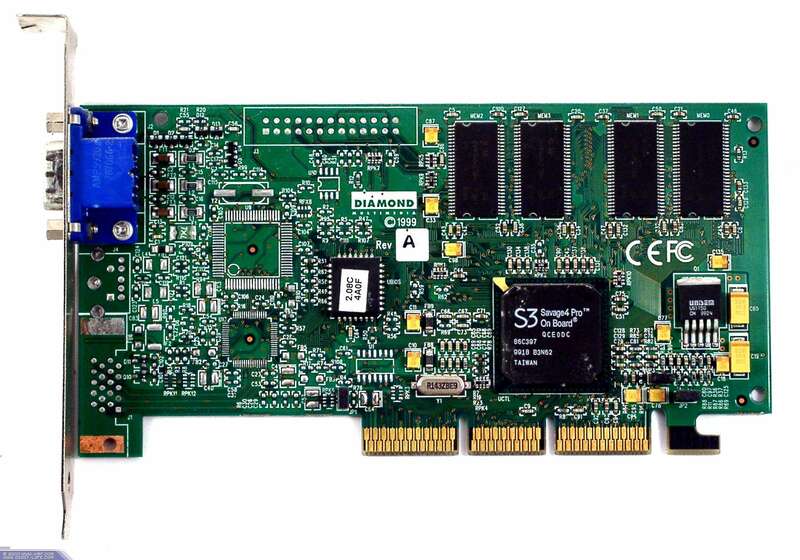 Sometimes the performance dropped so much that we had to retest the cards 5-8 times. 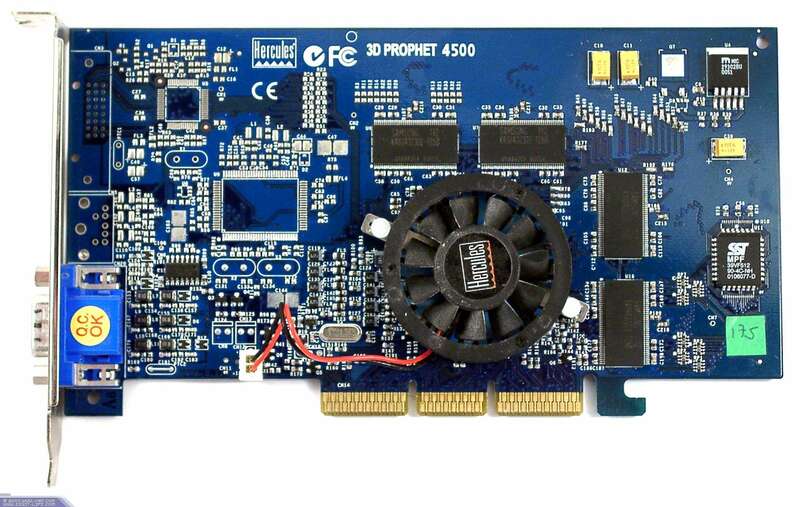 Also, we tested the modern cards without AA and anisotropic filtering though they are the key features of modern solutions, and you shouldn't make hasty conclusion seeing that the card priced at $300 loses to one priced at $50 just because it delivers less performance per $1. 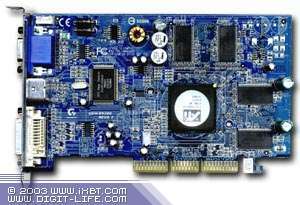 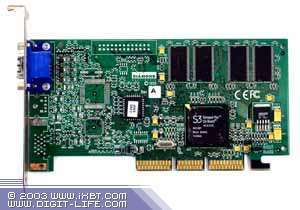 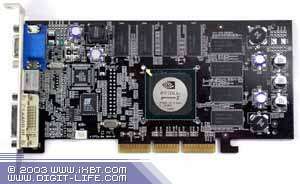 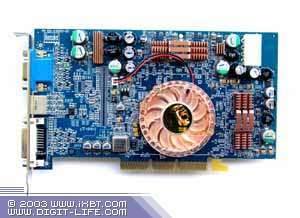 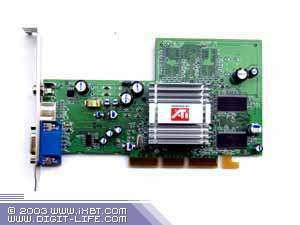 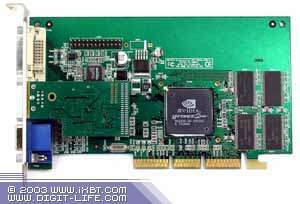 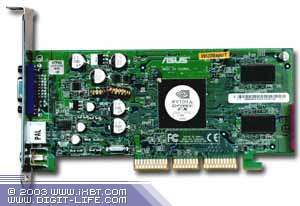 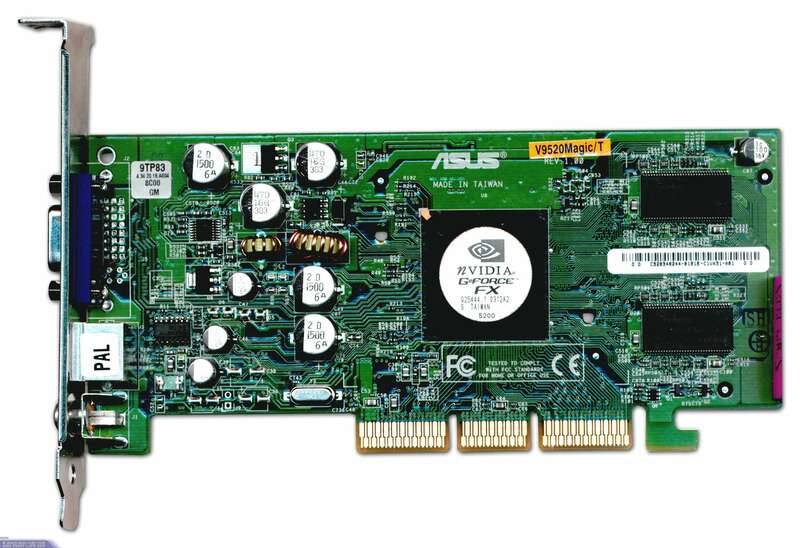 The $300 card can have AA and/anisotropy enabled; plus, in low resolutions performance of such cards is limited by the CPU. 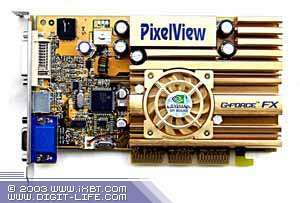 Also note that if the speed doesn't allow playing even in 800x600 you should sacrifice quality by reducing the detail level and switching off effects. 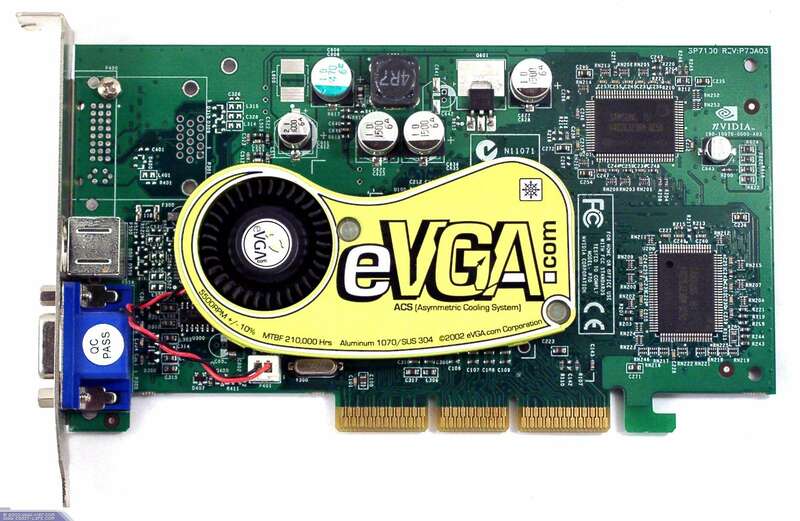 It also should be accounted for when estimating the cards.